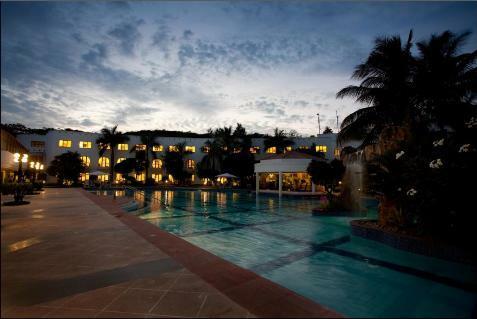 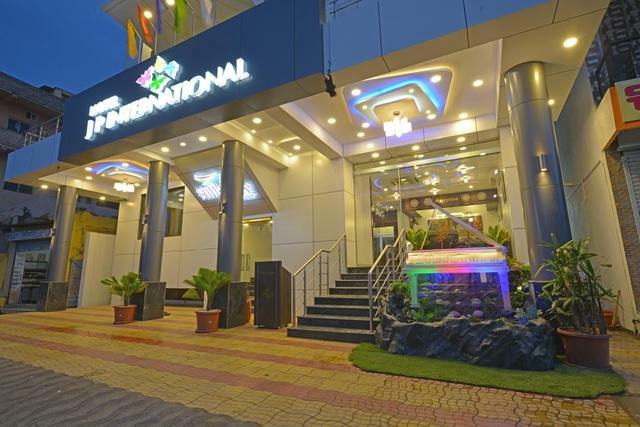 Hotel Bagga International, Aurangabad is an elegant and chic property with classic and impeccable interiors. 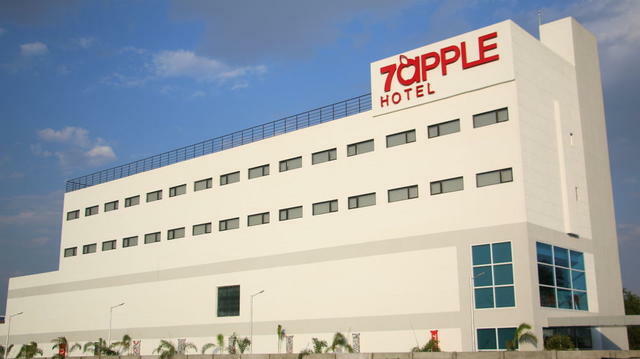 It offers a full range of services with welcoming hospitality that meets the satisfaction level of the guests. 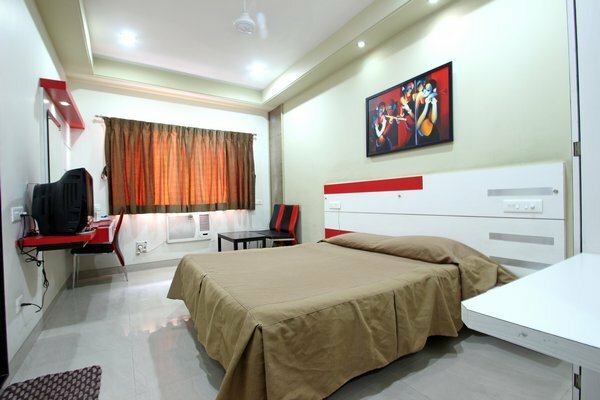 Rooms are adorned with stylish furnishings and soothing and attractive interiors. 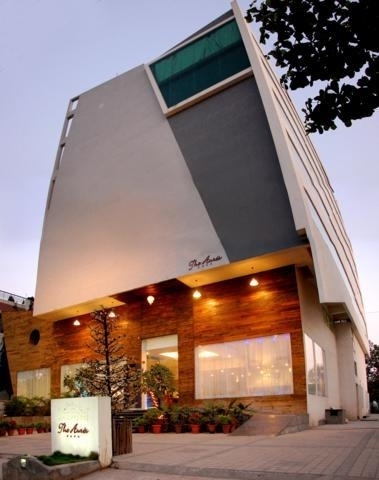 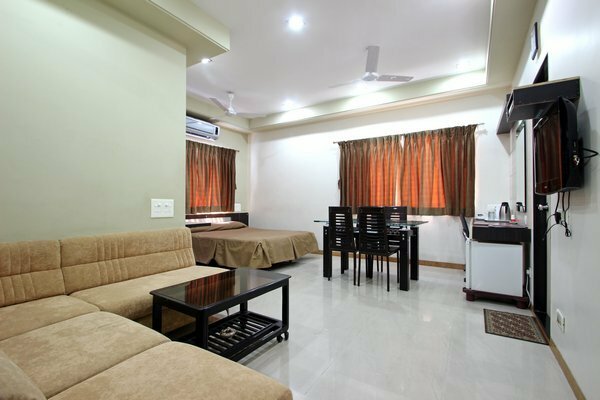 The central location with easy accessibility makes the stay more enjoyable and delightful. 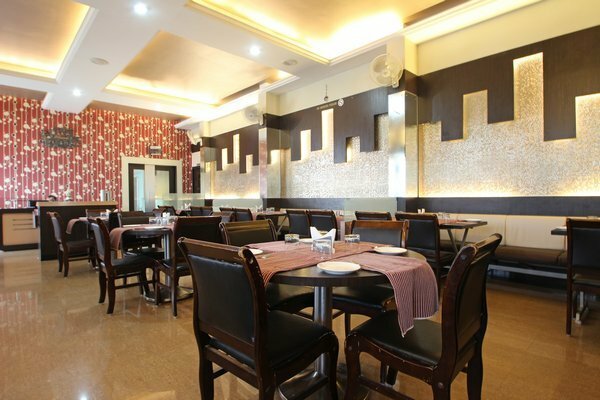 To unwind after a tiring day, get a sip of tempting drinks and enjoy delectable food with wide varieties. 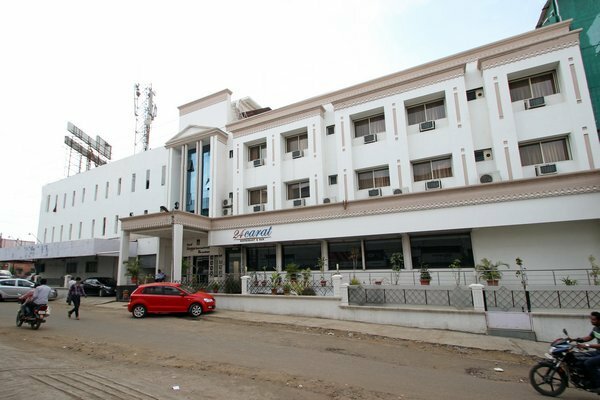 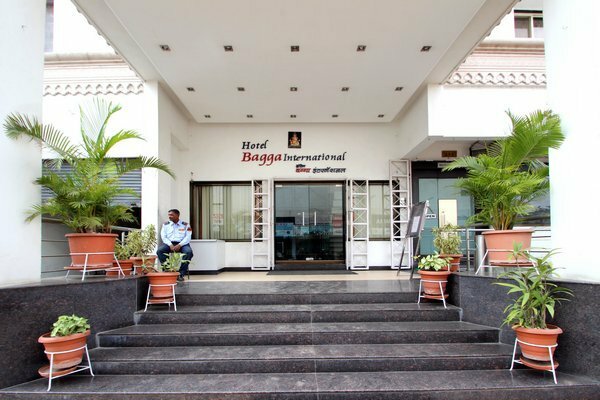 Hotel Bagga International is centrally located in the city with easy accessibility from airport, railway station and bus stand. 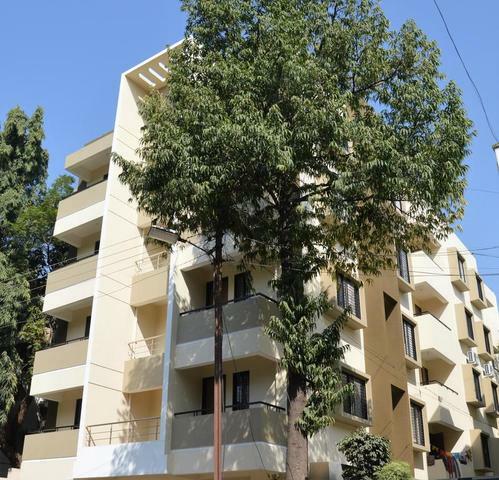 This property has various places to visit within its close proximity and few of them include Bibi Ka Maqbara (6.1km), Daulatabad Fort (18.5km), Aurangabad Caves West (8.1km), Kala Darwaza (3.6km), Shrimant Chatrapati Shivaji Raje Museum (3.8km), Dargah Hazrat bane Miya Biyabani Rh. 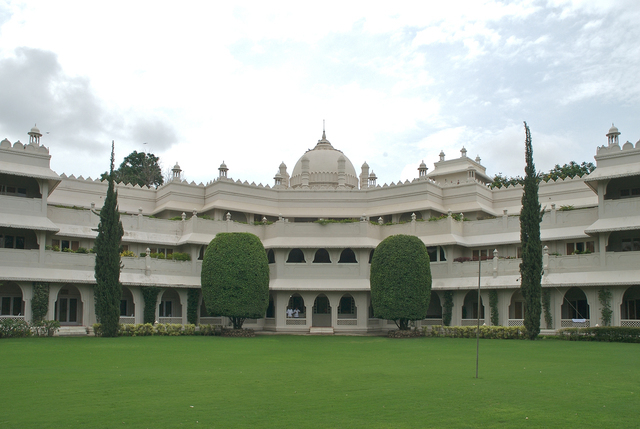 (2.2km), Kalagram (4.2km), Delhi Gate (3.7 km) and Bibi-Ka-Maqbara (6.1km). 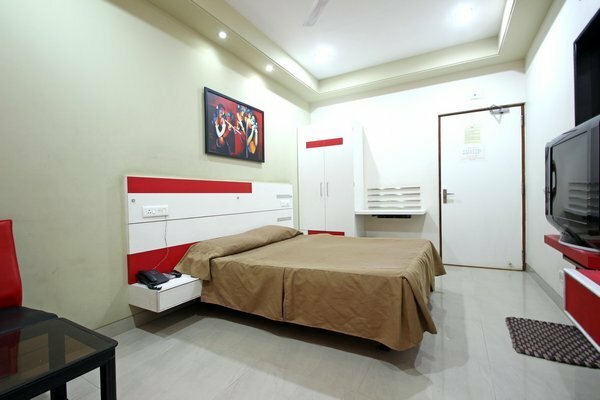 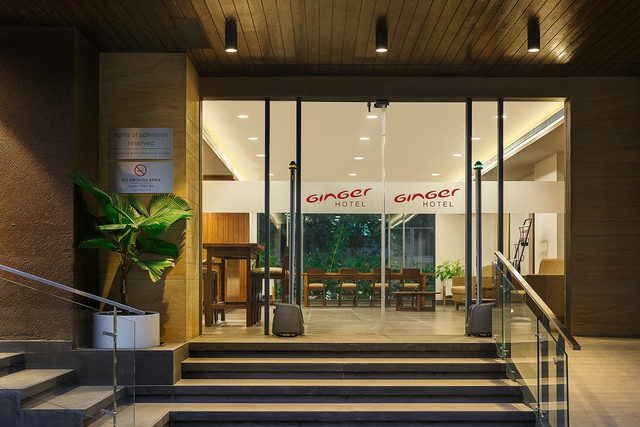 Hotel Bagga offers a comfortable stay with a startling range of services like restaurant, bar, business center, airport transfer facility and meeting facilities. 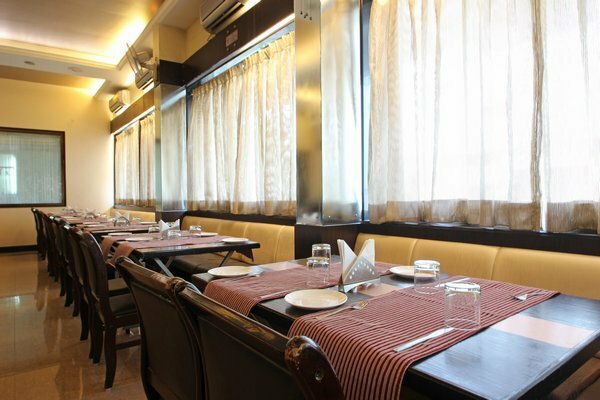 The restaurant has a classic ambience with a variety of delectable delicacies. 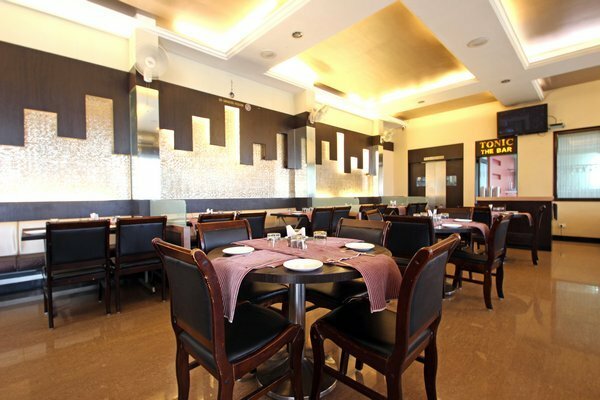 For unwinding, there is a bar as well with finest selection of drinks. 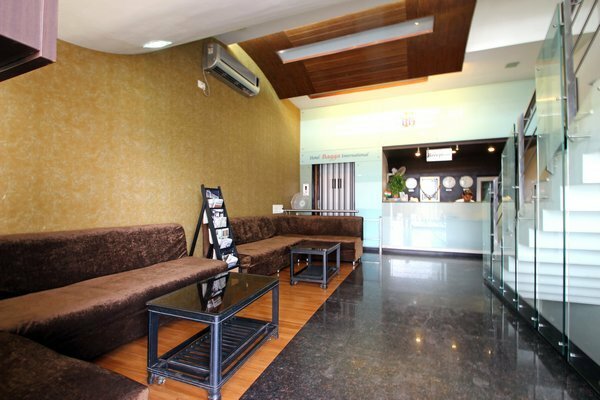 A business centre is available with all the essential services. 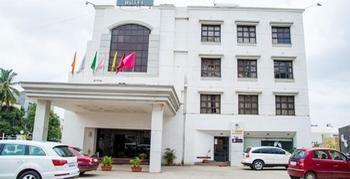 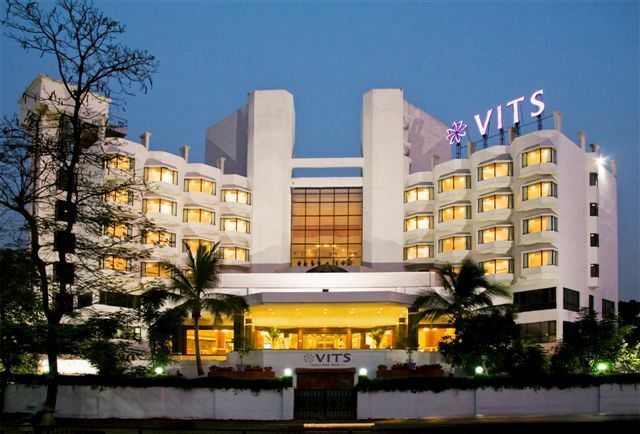 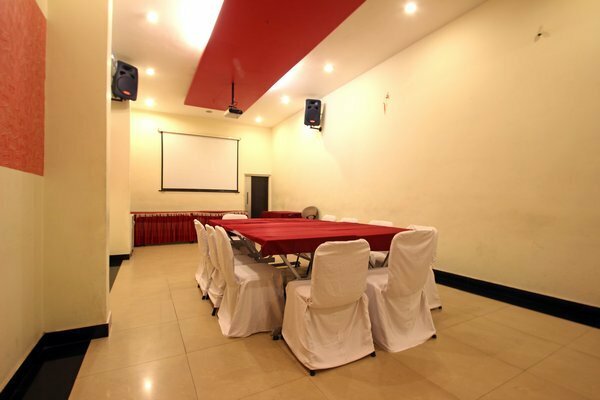 The hotel provides efficient meeting facilities for the convenience of business tourists. 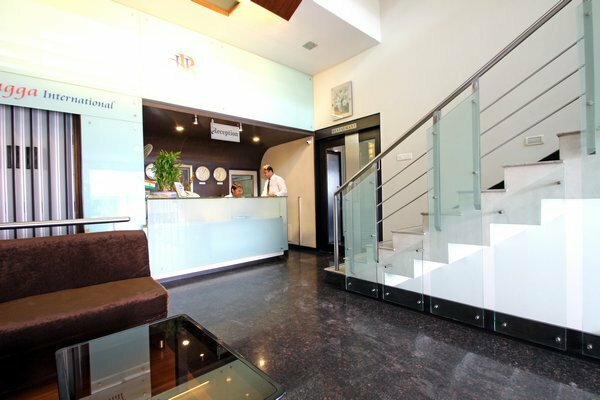 Additional services include airport transfer facility, room services, tours and travel assistance, safety deposit boxes, wheel chair access and free parking facility. 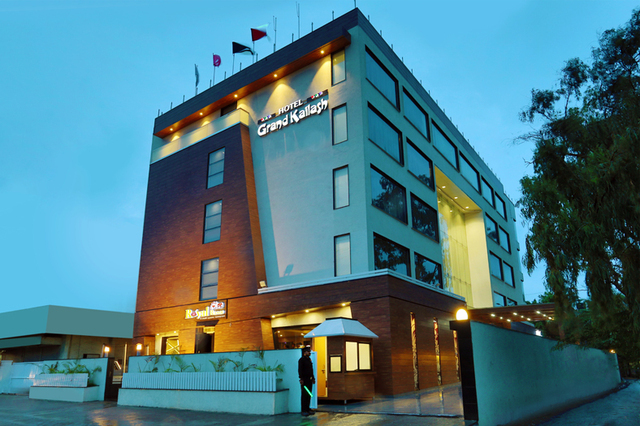 The hotel promises to make your stay homely and sumptuous with its 22 elegant rooms in the categories of Executive Room and Deluxe Suite Room. 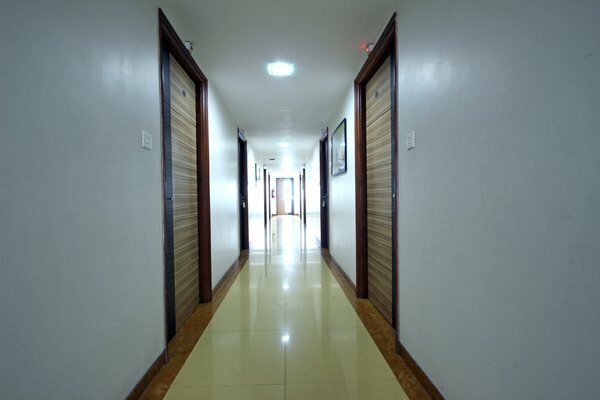 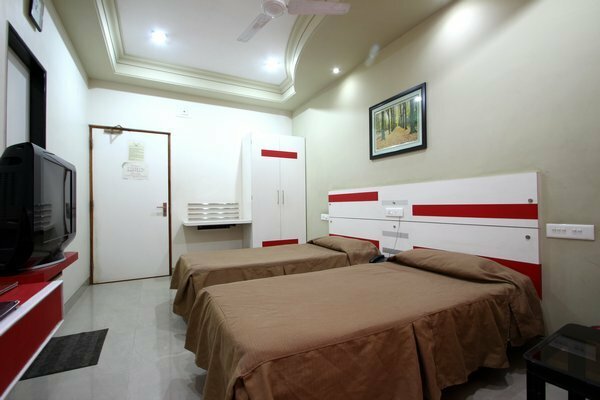 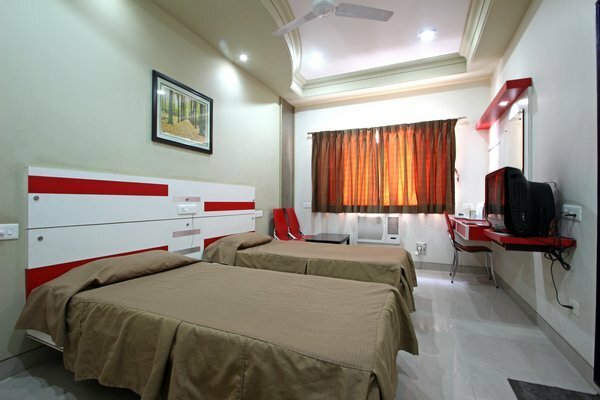 All the rooms are festooned with decent walls, soothing lighting and comfortable fixtures. 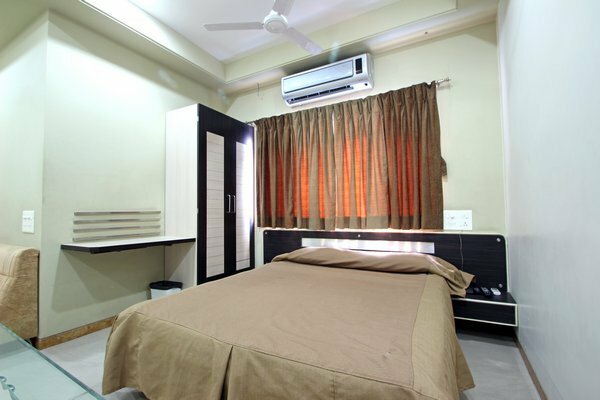 They are well appointed with ceiling fan, air conditioner, tea coffee maker, color television, telephone and table and chair.